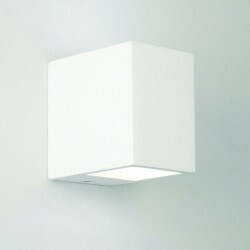 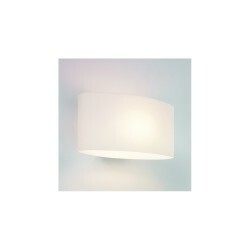 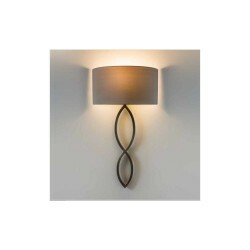 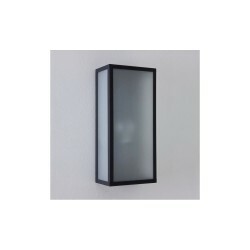 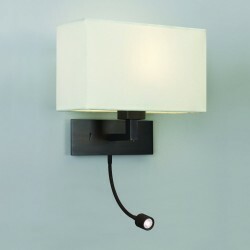 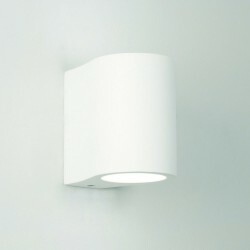 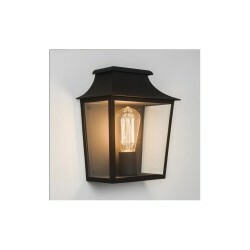 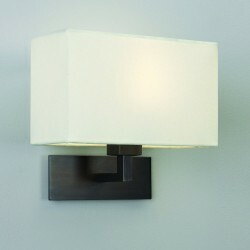 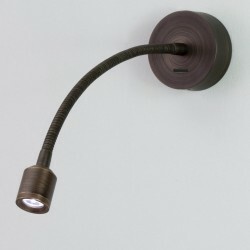 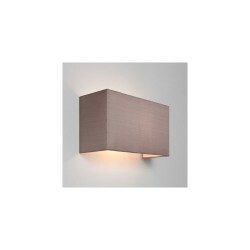 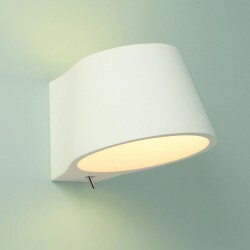 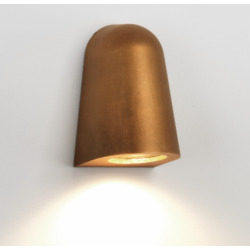 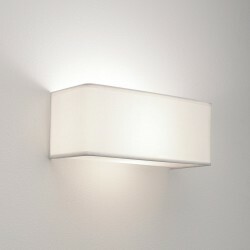 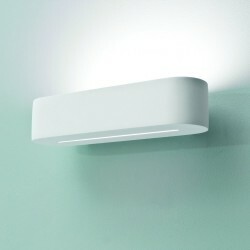 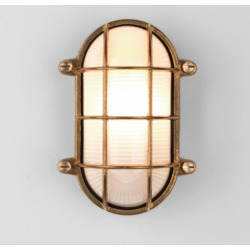 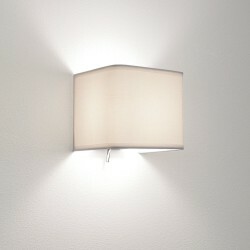 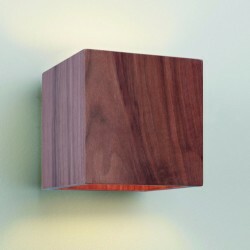 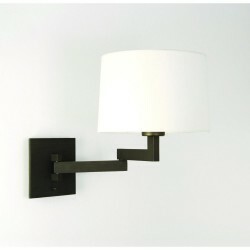 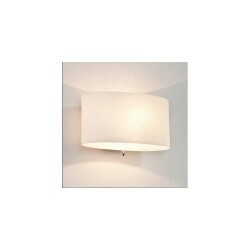 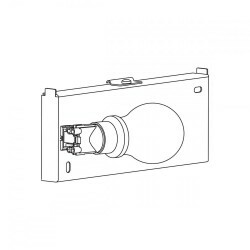 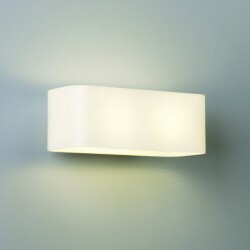 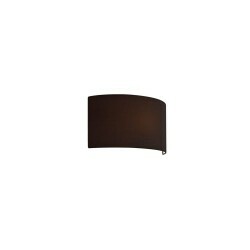 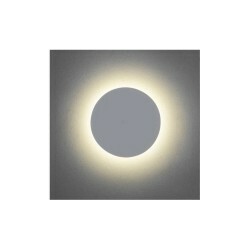 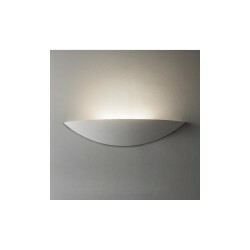 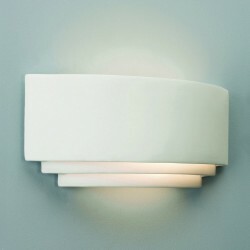 Astro Lighting Sala LED 1114002 Interior Wall Light at Love4Lighting. 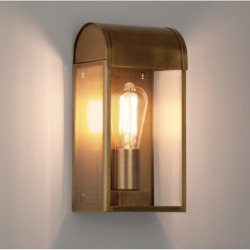 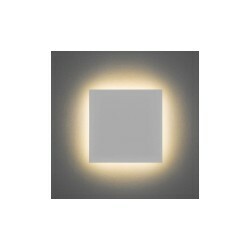 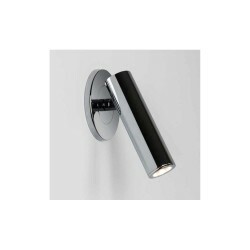 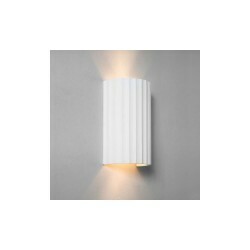 The Astro Lighting Sala LED 1114002 Interior Wall Light has an elegant, eye-catching design that suits applications in both traditional and modern interiors. 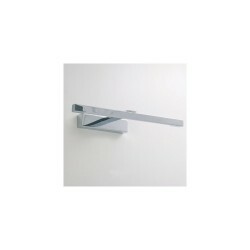 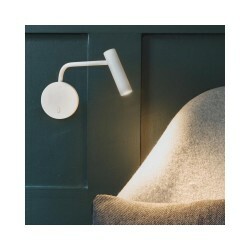 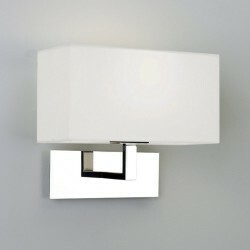 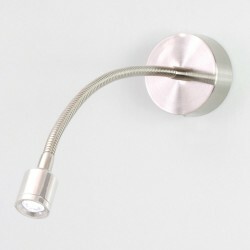 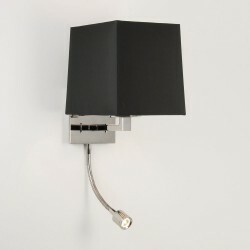 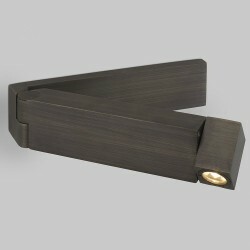 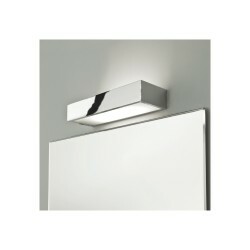 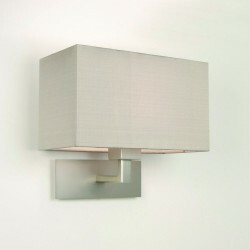 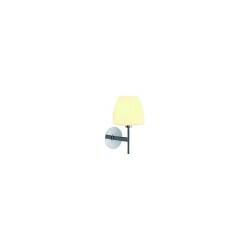 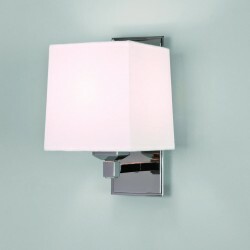 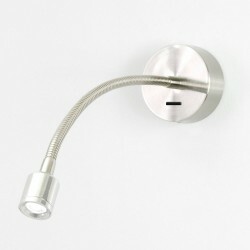 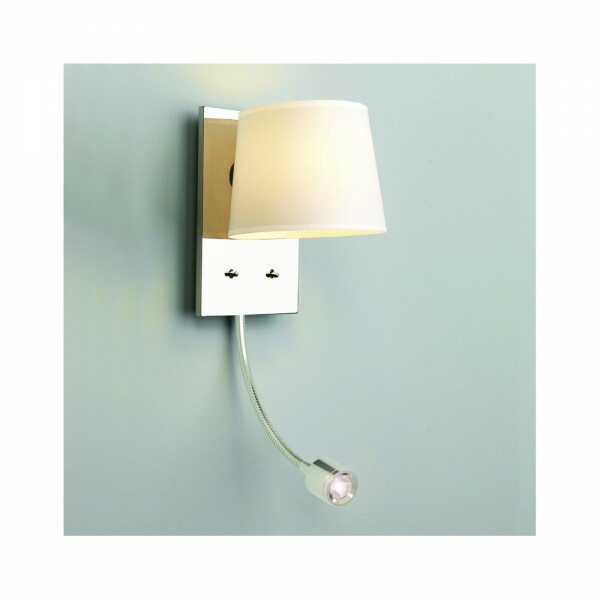 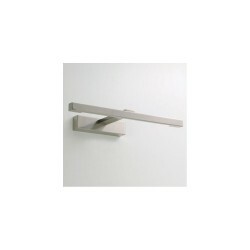 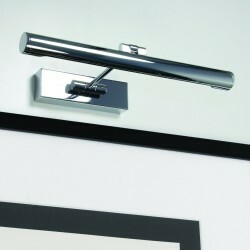 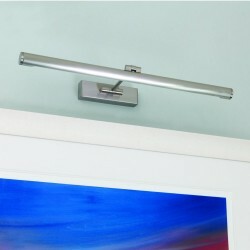 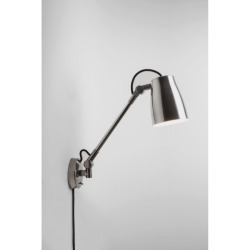 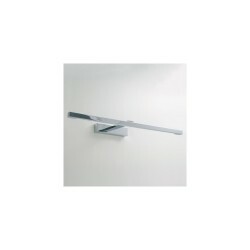 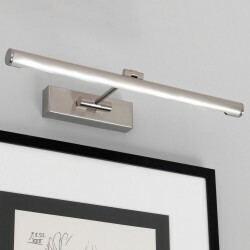 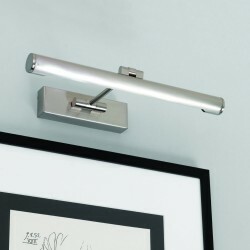 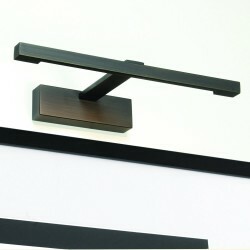 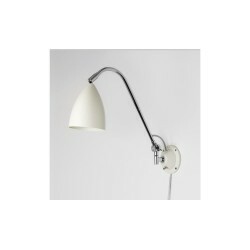 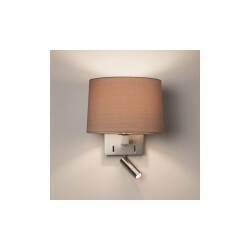 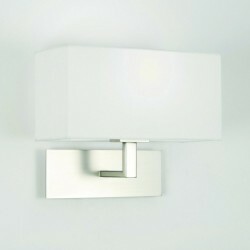 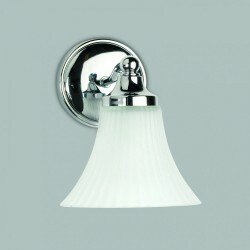 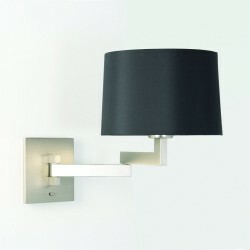 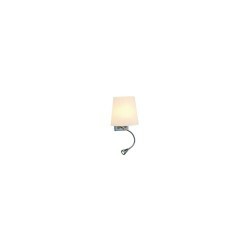 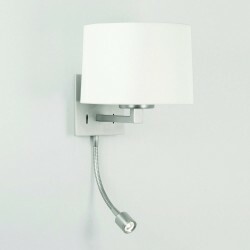 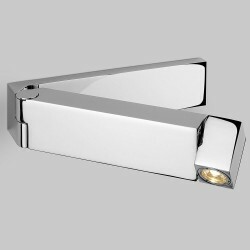 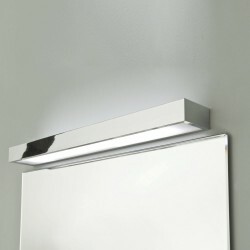 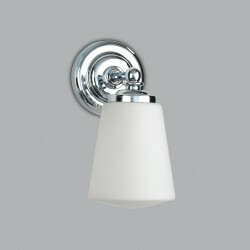 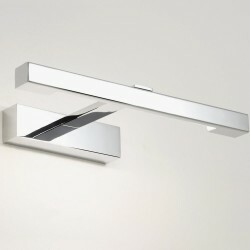 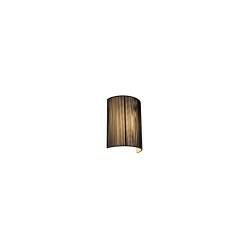 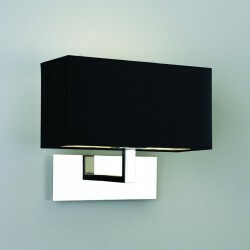 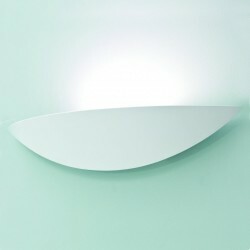 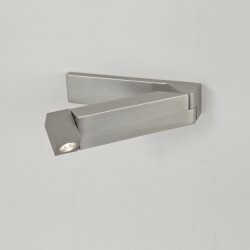 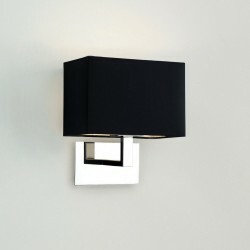 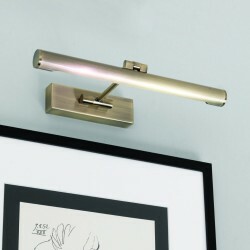 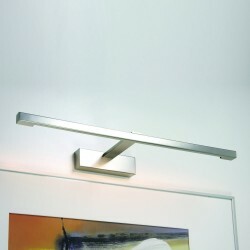 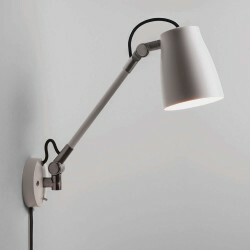 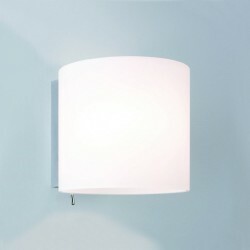 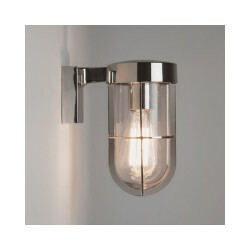 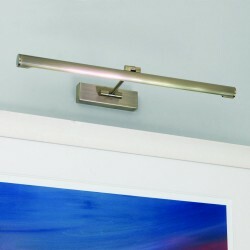 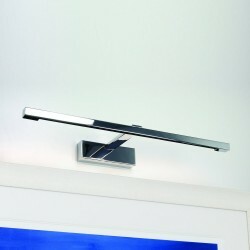 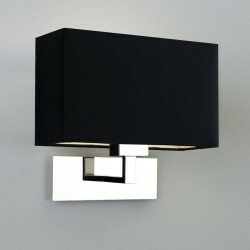 The Sala has a reading light attached to the bottom and is finished in hardwearing polished chrome.